Can’t score free doughnuts on National Doughnut Day? Basket has the next best thing. Donut you know? June 1 is National Doughnut Day! Go ahead and let your inner doughnut-loving dork out and indulge in some of that delicious fried dough confection. There’s free doughnut give-aways all over the country. Local bakeries and chains such as Krispy Kreme and Dunkin’ Donuts are offering free pastry goods. But, let’s say you want to hit up your local grocery store for a six-count or twelve-count of the glazed or powdered frosting good stuff. (Because you are sharing, right?…right?). Don’t worry, Basket has got you covered for some sweet savings. Download the free Basket app, then create your Basket list. Here’s what you need to know: entering “doughnut” versus “donut” may get you different results. Krispy Kreme brands go by “doughnuts.” Village Bakery and The Bakery At Walmart also come up under the category search for “doughnuts.” But if you type in “donut” (then hit the “donut” tab at the top) you get more brands such as Entenmann’s, Hostess, Little Debbie, Tastykake, Kinnikinnick and more. Savings on your doughnuts – or donuts – will vary depending on what brand or store you choose. In one grocery list sample we compared, two Walmarts that were 4 miles apart varied in price by nearly 6 percent. Target and Food Lion prices of the same doughnuts varied nearly 31 percent. 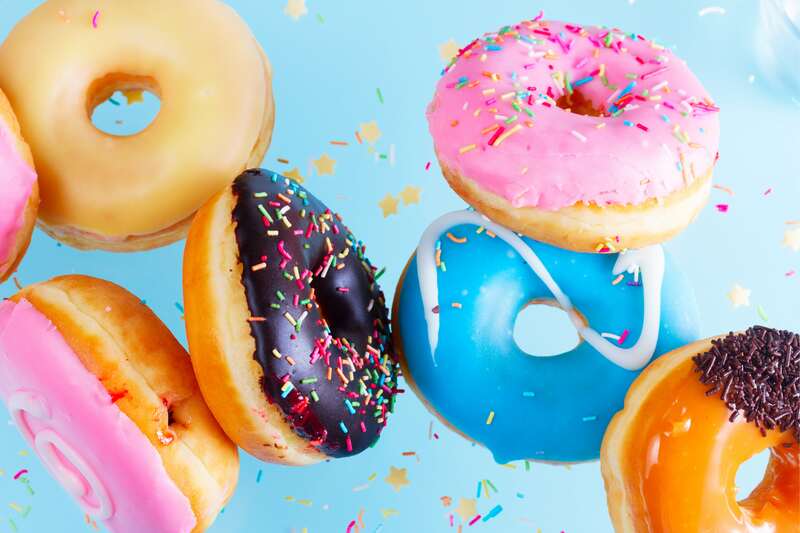 Changing up the doughnuts to a gluten-free, dairy free, nut free, vanilla glazed brand increased costs by nearly 140 percent. Another fun fact about the Basket app: Based on where you are in the country, you’ll receive different search results. For example, if you’re searching for “donuts” in Boston, there is no question, you’re going to see some Dunkin’ Donut products at the top of your search results. But, if you’re in North Carolina, Krispy Kreme is likely to be the top search results. So, What’s Going in Your Basket? Our local communities all have their favorite local treat – what is the top result in the city where you live? Doughnut glazed with chocolate, strawberry frosted with sprinkles, or topped with cinnamon sugar, powdered sugar, or just bare? Mmm, we think all of the above! Just dough-not miss out on the savings. “Donuts” the Basket office team shared: a Giant store brand bakery item, 27 oz. 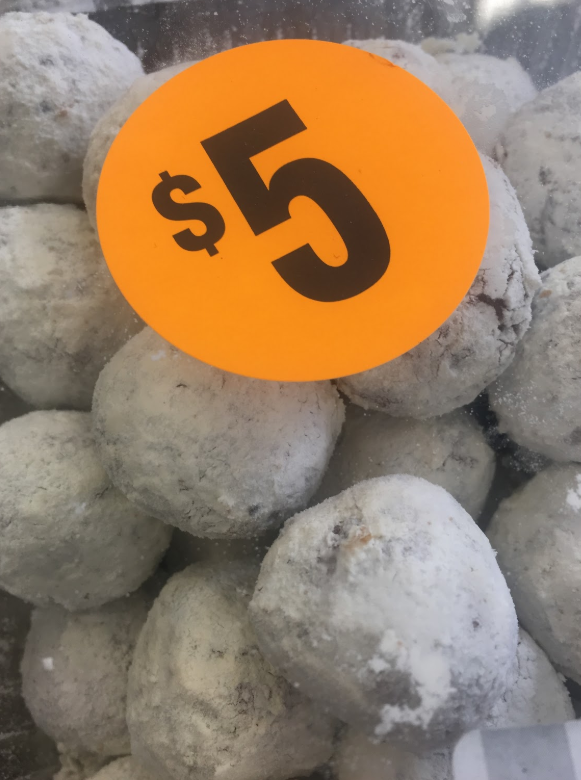 or about 50 powdered donut holes for $5.